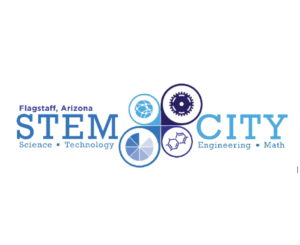 STEM City is seeking nominations for the 7th annual STEM Awards. Nominations are due by April 3. The STEMmy’s is an annual award given out to organizations and people who are STEM leaders in our community. Please nominate a student, teacher, community leader and business partner for the STEM Awards, aka The STEMmy’s! 4 separate nomination forms let you nominate for the STEM Student of the Year, STEM Teacher of the Year, STEM Community Leader and STEM Business of the Year. Please read the nomination directions carefully so your nomination(s) are considered! Tags: Education-Spotlight, Flagstaff STEM City, The STEMmy's!